This is a small update. 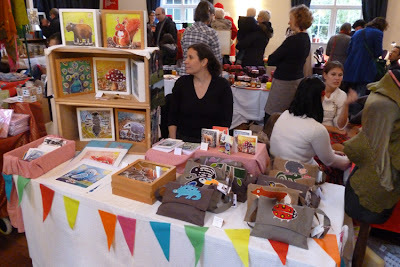 Last weekend I went to the Christmas Market at the St John & St Philip’s Church in The Hague. 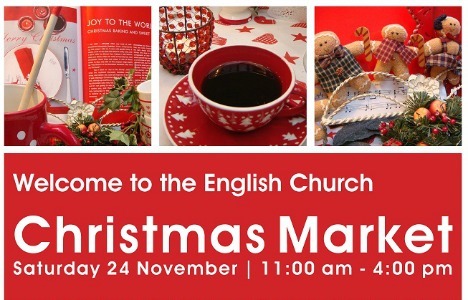 It was an English market - with Santa and all - and vendors from different countries. Here is an impression. I promised a better picture and I’m afraid the picture isn’t a good one yet, but it is a liiittle little bit better… It is always such a nice experience to see that not only parents but children themselves (!) are very enthousiastic about my work, and I think this time the bags were favourite. Probably I will stay away for a while again, for I will prepare me for the next market: the “Kerstmarkt” at the Grotemarkt here in The Hague, on December 19th. More information about it coming soon!! !